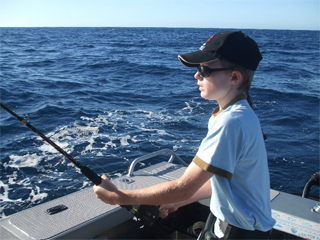 Come fishing in Hawkes Bay on my purpose-built 7m catamaran. Capable of carrying up to 7 anglers. 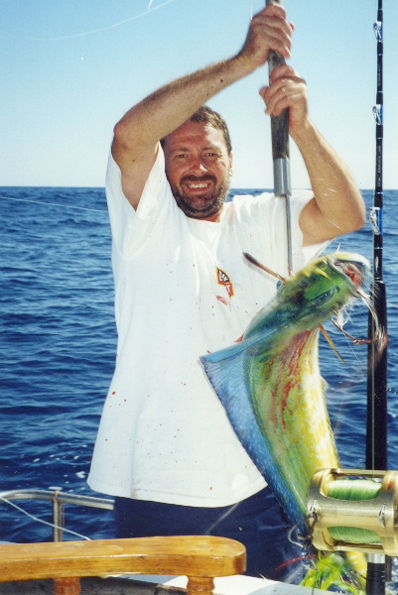 All tackle & bait is supplied with Game fishing on request & Light tackle fishing a specialty. 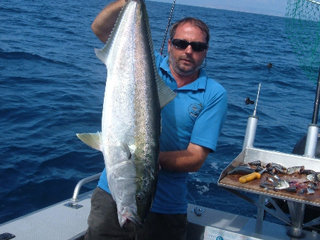 Activities includes Shark Encounters, Bottom Fishing, Evening cruises for up to 7 people, BBQs & Diving. 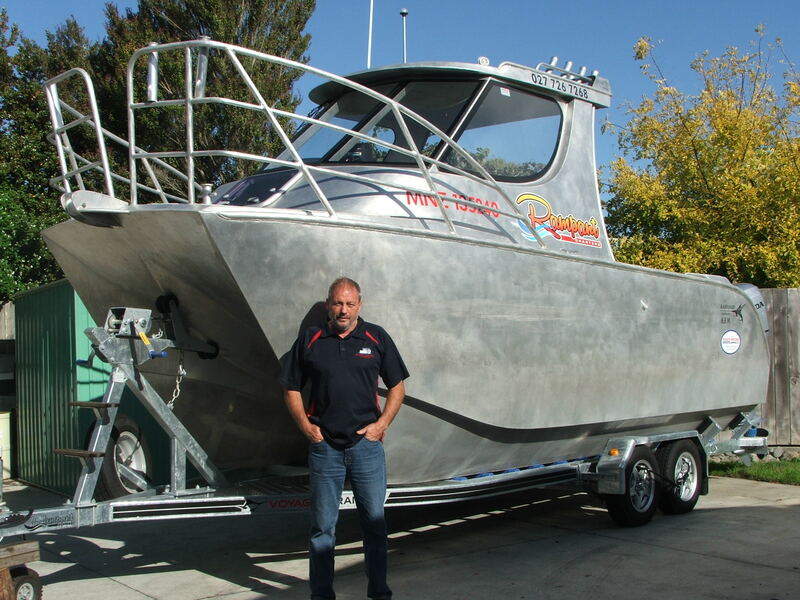 The boat is an 7m Blade runner alloy catamaran with twin 90hp four stroke outboards. It has a cruising speed of 25 knots.